Dr. Tarra Vander Leest and Optician, Johnna Dukes want to welcome you! 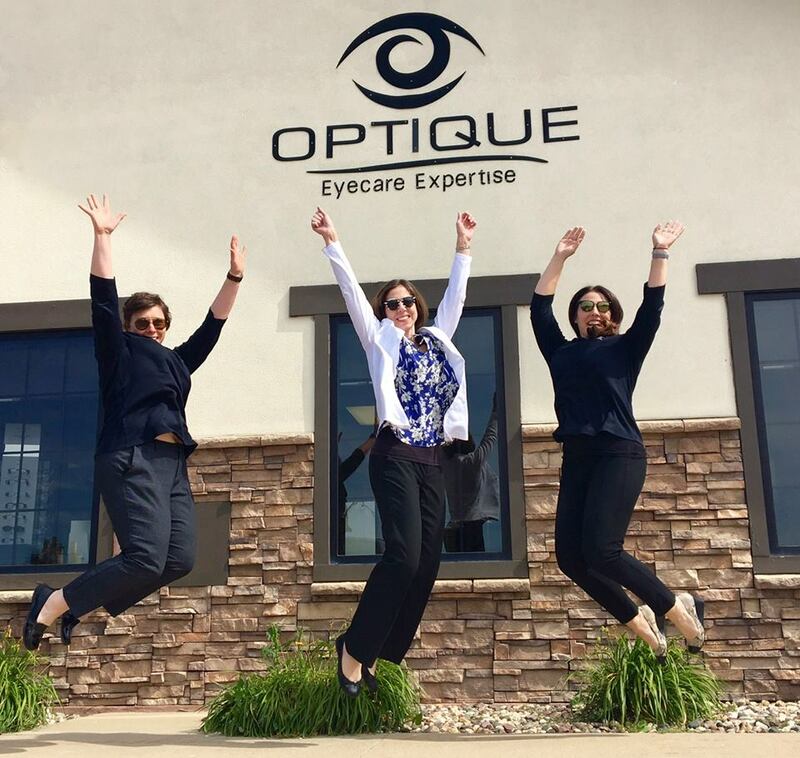 We are committed to continuing our education in order to provide you with the best in eyecare and eyewear, and we strive to make sure your experience at OPTIQUE is a wonderful one! We are honored to have the opportunity to care for you and your loved ones! Thank you for choosing OPTIQUE for your eyecare needs! Optometrist, Tarra Vander Leest provides eye exams for people of all ages! She helps diagnose and treat ocular disease as well as enhancing vision by the prescribing of eyewear and contact lenses. She cares about the health of your eyes and will create a follow up plan for your specific needs in order to help preserve vision to the highest standards. Optician, Johnna Dukes fills written eyewear prescriptions to exacting standards. She helps patients select eyewear and ophthalmic lenses based on fit, function, and comfort. She helps design the perfect eyewear for you based on your specific needs. For the same reason you ask pharmacists about the different medications that are available, you have the option to consult Johnna Dukes, Board Certified Optician about the options for your lenses and frames. At OPTIQUE we specialize in providing you with optical products that are tailored to your specific needs. We don’t make “one size fits all” glasses! Getting ready for your first visit?